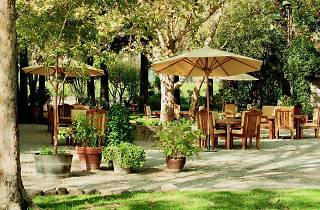 Beautiful grounds and a small, sun-flooded tasting room greet visitors to the off-the-beaten-path Sullivan Winery. In addition to an educational (and delicious) tasting, you can peruse the Sullivan art and car collection and stroll the grounds. The staff here is friendly and incredibly knowledgeable and passionate about the wines they serve, and the atmosphere is a welcome change of pace from the more bustling, touristy wineries closer to town. Try robust red here, especially the merlots and cabernets, and be sure to look for Apollo the vineyard dog. How to visit: Tastings occur from 11am to 4pm daily. 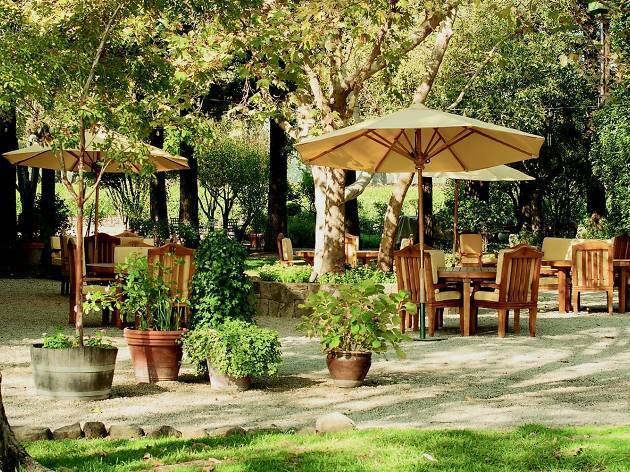 The classic, 4-wine estate tasting is $35 per person; the reserve estate tasting is $50 per person and the Sullivan VIP experience tasting, which includes a local cheese and charcuterie plate is $75 per person. Tastings are by appointment only.